Let them drink cake is about right. I want to talk about this wine I had last night. 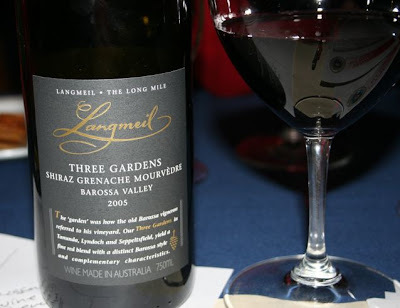 A great effort from the Barossa Valley of Australia. 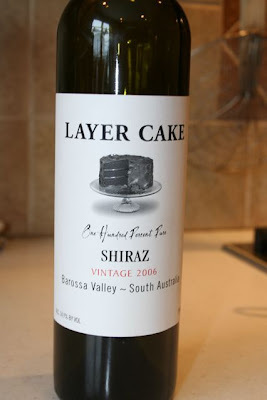 This is a 2006 Shiraz appropriately labeled Layer Cake. 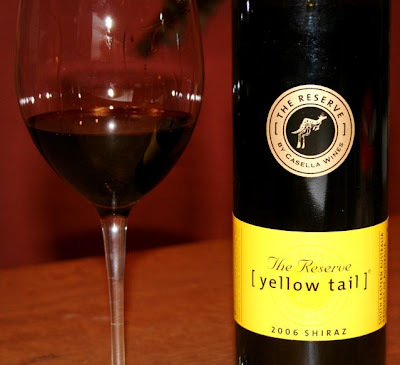 It is produced by Pure Love Wines in Tanunda. I paid about 12 bucks for ir. I want to share what is written on the back label as I think it sets the stage for how I will describe my experience with the cake. This description is absolutely accurate. 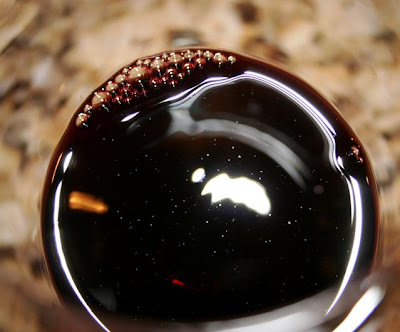 The color layer: This wine had a deep rich almost black color. A great indicator of things to come. The aroma layer: The nose is attacked by layers of fruit and earth. 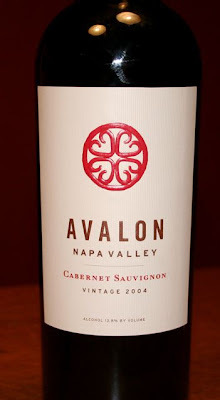 Notes of black plums and black cherries overlayed on top of leather and musty soil permeated the nose. 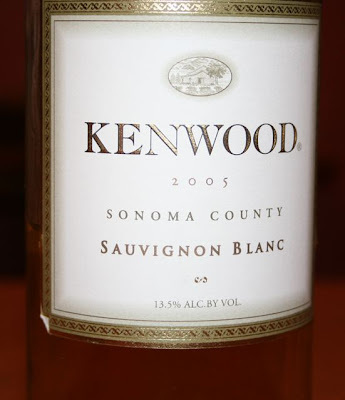 The rather high 14.9% alcohol was apparent on the nose and the tongue when the bottle was first opened, but after being decanted for an hour or two it diminished and became harmonious with the wine. 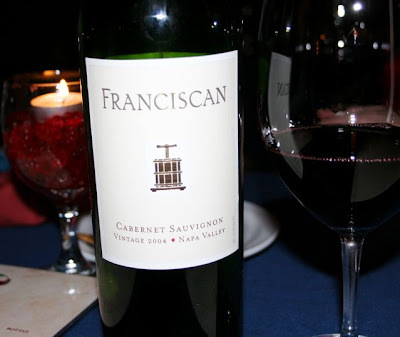 The taste layer: How do you describe the heavy weight and lusciousness that this wine delivers on the palate. This wine HAS to breathe for a while before it expresses its true layers. When first opened it tasted out of balance with various flavors darting in and out but not supporting each other. After being decanted for some time the palate is first attacked by a heavy fruit of blackberries and plums mixed with hints of cherries and the slightest touch of raspberries. This was mingling with rich, earthy cocoa and leather. After airing this all came into resonance to provide a rich and satiny experience. 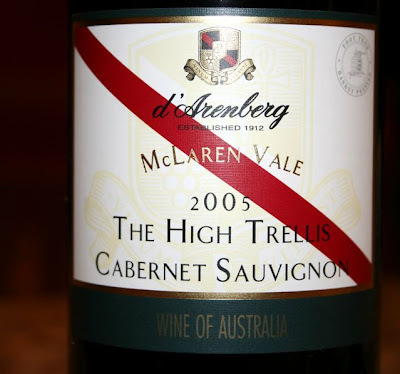 A long finish this ‘fruit bomb’ was not the typical heavy, fakey, fruity Australian shiraz that we all know and tolerate. This one really appealed to my palate after it was tamed a bit. Next time I’ll let it decant for at least six hours. 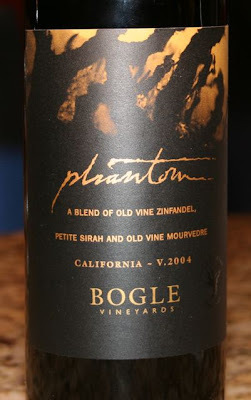 Another very pleasing wine I had last evening was a zinfandel from Mendocino county in California. 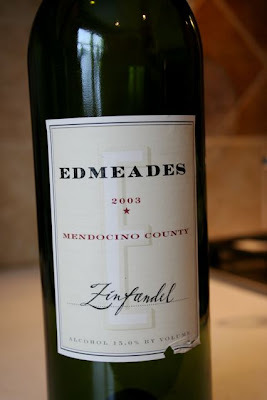 The 2003 Edmeades had a very high alcohol 15% alcohol level but it was not out of balance at all. I actually think the alcohol helped to tame the big fruit and kept it in check. The nose was full of raspberries, chocolate and black pepper. On the palate the red fruits danced in the mouth probably waltzing around with the alcohol. The chocolate notes were present but not obtrusive. The only negative thing for me was the smoky flavors that stood out a bit too much. This is undoubtedly due to the toasted oak. I am not a big fan of the smoky oak. 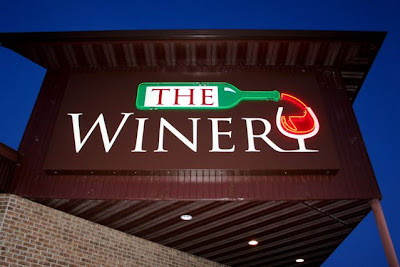 I found it overall a nice and enjoyable wine that I would definitely drink again.